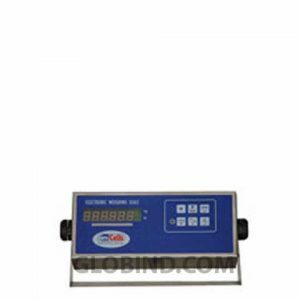 Globind the online weighing super-store that has the best scales, weighing, balance, cells for shop on market this days. 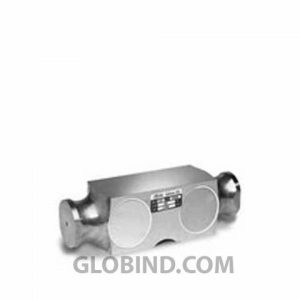 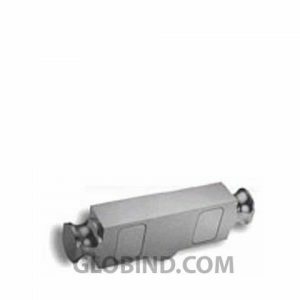 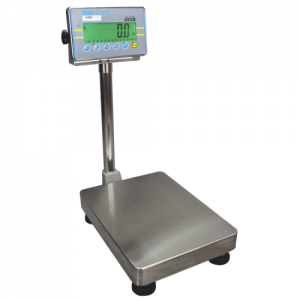 With more than 4 generation on industry of market, we offer you only good products for shop. 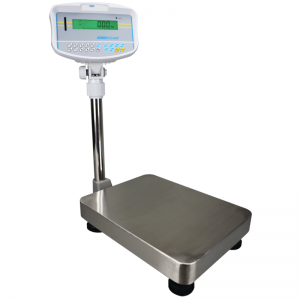 Remenber this: Only on Globind you will find the bests weighing, balance, scales for you needs. 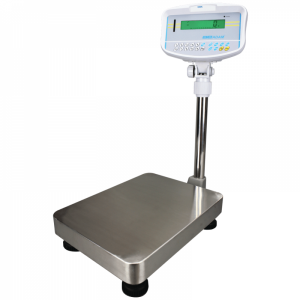 Adam Scales ABK 16a Bench Weighing Scales are ideal for most weighing and counting applications in a variety of settings. 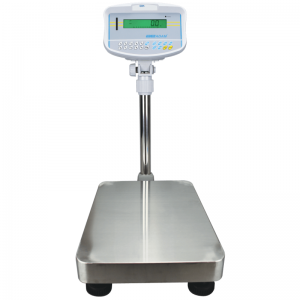 Durable and flexible, Adam Scales GBK 16a Bench Checkweighing Scales provide a superb value for businesses that need a scale to perform multiple functions. 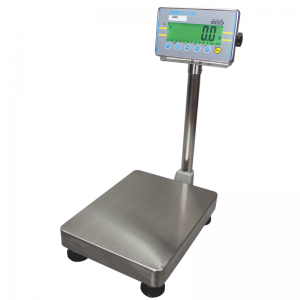 AMCells Digital Indicator NTEP Approval DIN-2 with Stainless Steel Housing, has Lb to Kg conversion. 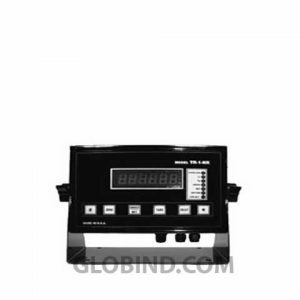 Push button Key pad with mechanical keys.